So winter's cold and rainy and after an Irish feeling last event - it seems that now it's time to warm up a bit - at least with the feeling and vibe! 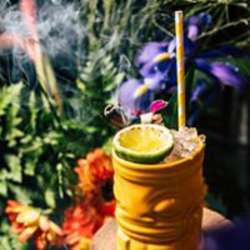 Let's get together for some Hawaii-style night at on of Tel Aviv's newest and most talked about bars! 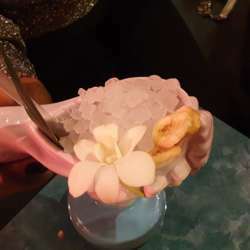 Special cocktails and food that will make you want to scream Aloha! 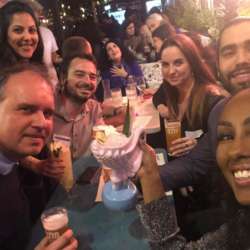 As always - entrance is free, smiles are priceless and you pay only for your consumption!